Redeem your 6-month access with Globe At Home now! Enjoy from the web or with the Prime Video app on your phone, tablet, or select Smart TVs — on up to 3 devices at once. Control data usage while downloading and watching videos on select phones or tablets. 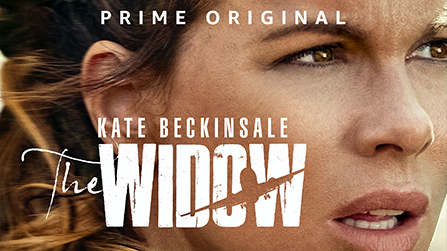 A woman's search to uncover the mystery of what happened to her husband leads her on a twisted and dangerous journey to the Congo, where she's forced to seek the truth about what happened to the man she loved. STEP 4. Download the Amazon Prime Video app on the App Store or Play Store and enjoy! 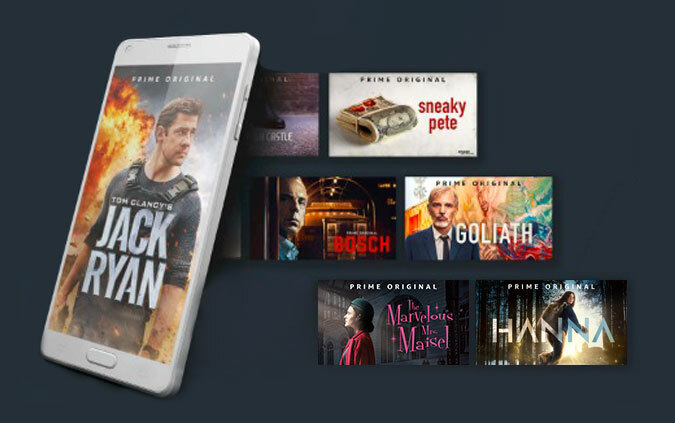 Enjoy unlimited access to thousands of critically-acclaimed and award-winning movies and TV shows on Amazon Prime Video! 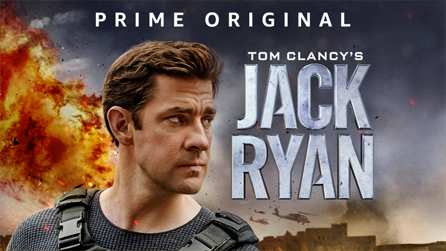 Amazon Prime Video is home to an array of content ranging from conspiracy documentaries to all-time classic films. 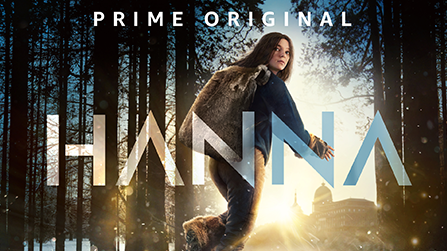 There’s always something to watch next on Prime Video! You can find thousands of shows and movies on Prime Video. Watch some classic books unfold right before your eyes with Prime Originals American Gods and Good Omens. If you’re in the mood for some laughs, Prime Video’s also home to timeless gut-busters like Seinfeld and The Office! Box office hits, documentaries, and hit TV shows--Amazon Prime has all your needs! Now that Amazon Prime Video’s in the Philippines, your viewing habits will never be the same. Just check out the steps above to learn how to subscribe to Amazon Prime Video, and enjoy streaming like never before! Subscribe now and start choosing from thousands of shows and movies.